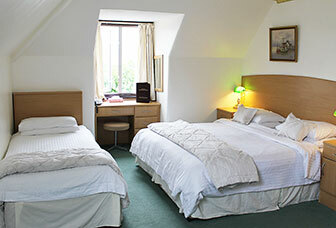 We have a wide range of affordable rooms, including Single, Double, King, Twin, Triple, and Family. Founded over 20 years ago, the Crescent Hotel is situated in a quiet crescent in Harrow, only a short drive from Wembley and the West End, with Heathrow easily accessible. 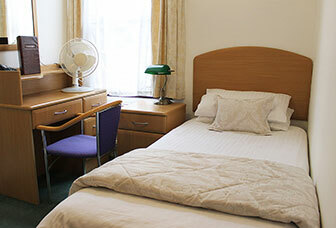 Our comfortable rooms come with satellite television, fridge, and hospitality tray, and have recently been refurnished. 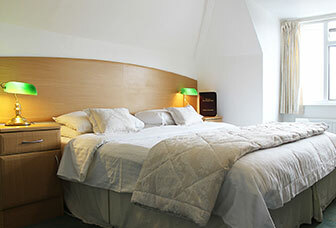 Most boast en-suite facilities and direct-dial telephones are also available. Bargain overnight stay. Good location for Wembley Stadium and value for money. Located in a quiet residential location with shopping centre and cafe/restaurants only 5 minutes walk away…Found this to be clean, modern, and well-decorated with fridge and comfortable beds. 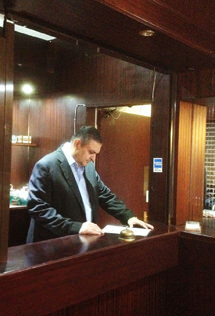 Kamal and his staff were friendly and helpful to our requests. The hotel parking was handy and did not move the car during my 5 day stay. Ideal location for Wembley and Central London. Great location and friendly staff. The room was comfortable, clean, and well presented. The bathroom was excellent with a good, powerful, hot shower. The location was perfect for Wembley stadium. The staff were very friendly and helpful.